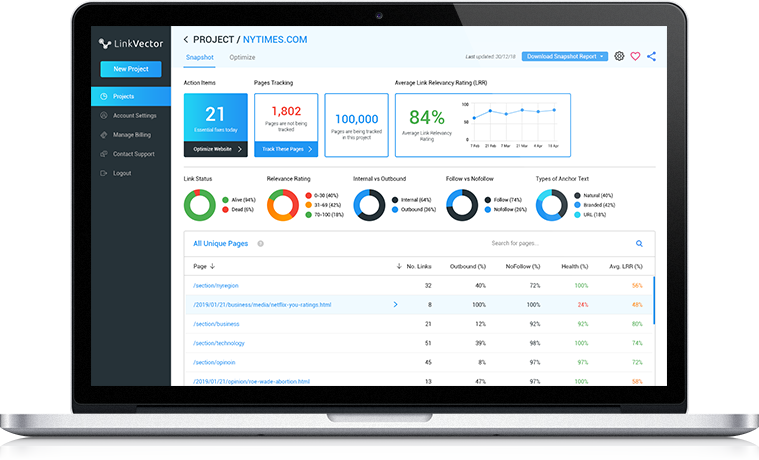 Boost your SEO game in just 7 days with the new standard of internal link profile. Have you ever wondered why Wikipedia is able to rank so well in Google? It’s because internal links play a crucial role in organic search rankings. And throughout the years, the website has had more than 10 million internal links. Ever since the SEO game started, one of the oldest and most effective SEO tactics has always been links. Well, it is because links have been a major part of how Google and other search engines determine how trustworthy a website is from the beginning. Just so you know, links are one of the most important ranking factors in the Google algorithm. There are a large number of big SEO success stories which were only possible thanks to clever internal linking strategies. In fact, links formed the foundation of Google’s original algorithm known as PageRank in 1998. Experts believe that link remains a key ranking signal despite the constant updates made by Google since then. 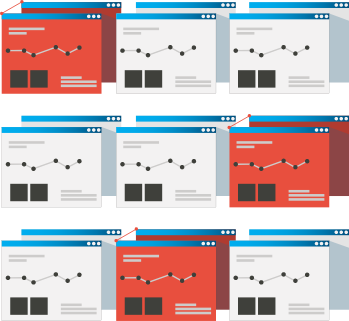 Before we go deeper, let’s take a step back and understand how Google analyzes your website. See, Google’s “bot” is a technology that Google uses to browse through your website, read it, and understand what’s on it. The bot works by loading your home page, scanning it, and then following the links on that page to other parts of the website. Then, it follows the links on those page to other pages, until the bot has crawled through everything it can find. This means that links within your website from one page to the other (“internal links”) are really important for Google to find all of your content. Unfortunately, throughout my journey as an Internet Marketer, I am able to see that these types of links are often being missed by webmasters, when they could be easily added to pages and blog posts, thinking they are of no importance. If you’re a blogger, webmaster, digital marketer or the likes, pay attention to what’s next, because adding useful internal links will give you a good advantage over competitors’ websites that don’t use them well. Now, allow me to introduce myself. 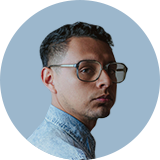 I’m Henry W., Founder, and CEO of LinkVector.io. 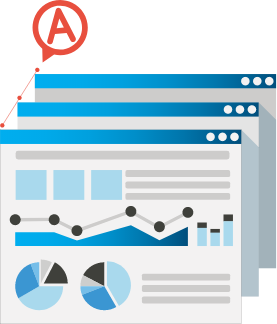 You’re probably on our website because you want to drive more qualified leads and achieve better SEO results. A lot of people do. Well, if you said YES to the phrases above, you’re not alone. Far from it, in fact. I’ve been in your shoes so I know where you’ve been and where you are now. I also know where you need to be and what it will take to get you there. I’ll be the first to tell you that I’m NOT one of those “instant success” stories you might read about in magazines or the Internet. When I set foot on the Digital Marketing path 5 years ago, I quickly learned that big named brands with unlimited marketing budgets dominate every vertical on Google. Started with close to zero income, I started out writing articles as a blogger. Over time, I began linking to my old content (page) to every new content (page) that I‘ve created, building an internal link. Seeing that, I knew I had to find a strategic, faster yet more sustainable way to build internal links. I realized that building a good internal link profile also includes elimination of broken links, linking only to high relevance page (Google will punish you for overdoing it), the correct use of anchor text, and more. A good practice of internal link improves a site’s on-page SEO which will directly affect rankings positively. I have found this out in a hard way, and proved that it’s working over the years. Most importantly, I wanted to make this complicated and time consuming process easier for everyone. As I’ve mentioned, your internal links are a very powerful SEO tool and should not only be reduced to the navigation and the use of keyword in the link text. Search engines can understand the structure and crawl your website better. Users will be able to navigate the website and stay longer. These things can account for why Google boosts websites that take internal linking seriously. It’s not just a matter of adding ranking factors to Google’s algorithm, but it actually gives a better user experience for your users and you’ll want to win at that. And internal linking is your 'sharp axe'. It is the foundation to building a strong SEO for your website. Do you still remember what was the content that you had published on your site a year ago? When people publish new content, they are sure to link to the older ones. But, what about the older ones linking to the new content? I’m sure you don’t. That’s because it’s getting complicated and harder to keep track when you have more than hundreds of content showing on your site. Then things that hurt your SEO happens without you realizing. I’ve been there too and I certainly don’t want the same thing happening to you. That is why today, I’m going to show you the exact answer to building a professional internal link profile, that will bring your on-page SEO to the next level almost instantly (It’s not complicated, and I’m sure you can surely do it). Hence, LinkVector introduced the concept of Document Relevance Rating. The Document Relevance Rating is programmed to discover and understand the contextual distance of each link in a domain based on Advanced Natural Language Processing Techniques. Using this sophisticated technology, you can easily know which page to link and remove, with zero hassle! With so many companies and businesses vying for the top spot in search engines, there is no doubt that internet marketing and in particular, search engine optimization (SEO) is on the roll. Whether you’re a professional marketer or part of your company’s in-house marketing team, I’m sure that you’ll need (and want) to acquire tools that can make your job easier. To be clear, what we’re advocating here is not adding lots of keyword-stuffed links or using any dodgy follow/no-follow tactics. 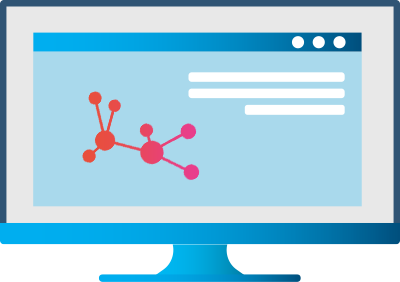 The idea behind our internal linking tool is to ensure that all your pages are linked from somewhere relevant in your site, that they can all be reached within a few clicks and that important pages are linked the most. LinkVector is able to tell you how well your internal link profile is, and it will guide you through a step by step optimization process to build a solid internal link foundation for SEO. These unique features make Link Vector stand out from other available linking tools, and makes it very convenient for a webmaster to find, fix, and link to relevant links! 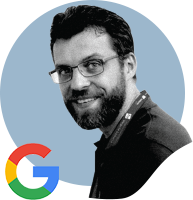 Besides aiding Googlebots, it is also an excellent way of increasing your engagement rate by giving users a pain-free, engaged journey throughout your site. This happy collaboration then should mean better search rankings, more loyal customers and social shares. Through LinkVector, you need not worry about the back-end work as it shall be done by sending our proprietary algorithm deep into your pages (those that are not directly accessible from the webpage and thus less visible). You should keep in mind that if the search engine has no way to find a page, it would never be indexed and nobody will visit it. How you go about adding your links is up to you. Internal links require upkeep and maintenance, so making regular site audits is necessary. Those of you who have large sites with many uncountable pages will probably be a daunting process. Fortunately for you, Link Vector can help solve those difficulties and make your website link structure and internal linking journey a breeze. The tool helps you discover all the internal and outbound links in your domain and present them in an organized and meaningful structure. With this feature, there’s no way you could have “missed” them now. To achieve a higher possibility to rank on SERP, always aim to have a higher internal link profile score. For instance, a site with a score of 75 is definitely better than those with only 45. When your business grows, your content shall grow too, both in quality and numbers. To feed the ever-changing marketplace today, we need to create fresh content consistently and deliver the right value to the right people at the right time. Here’s the glitch, there are content (or pages) within your domain that could and shall be internally linked in order to achieve greater SEO impact which you might not be aware of. 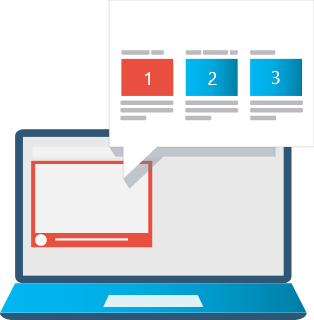 LinkVector will suggest them to you based on the page’s content relevance. Links that aren't working can damage your rankings by preventing the search engine from indexing the page. To prevent this, LinkVector will help you to identify them and notify you when it happens. Now you can have even more pride towards your website because you can confidently tell the world that ALL your links are working, making both the search engines and users happy! 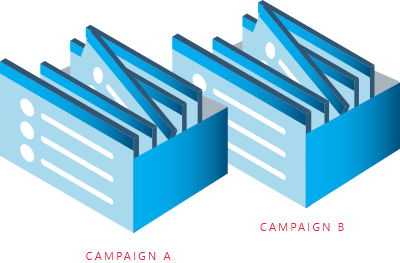 We’ve streamlined the entire process for you so it’s easier for you to organize your campaigns in one single dashboard. You can assign the link building campaign to a staff member, partner or even an outsource agency. Benchmarking the link profile score could guarantee a quality result. The simple and user-friendly interface reduces guesswork and saves time. No more unwanted hassles nor technical expertise required! 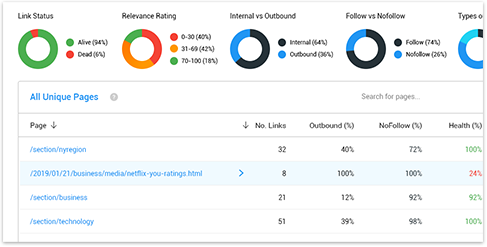 LinkVector not only discovers and presents the internal link data, but it also tells you how to optimize your internal link profile strategically. 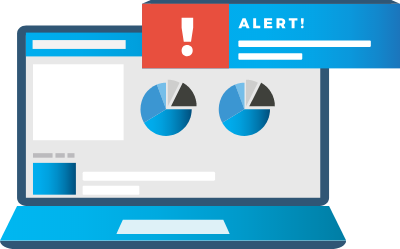 Once your domain is analyzed, a ready-made action plan will be revealed and showcased in your dashboard. It reveals a step-by-step action that you need to take to improve your internal link profile. Once we detect new errors or recommendation, it will be shown to you in the action plan. 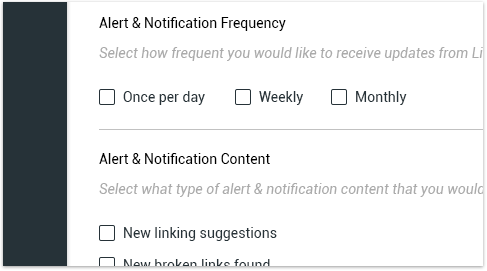 You can customize your alerts based on your preference, and only be notified of things that matter to you. 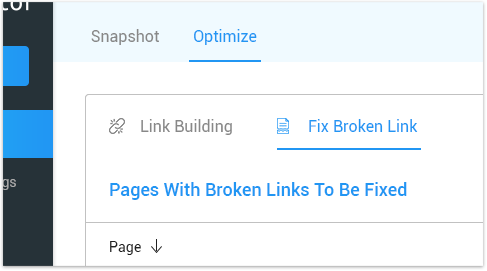 For instance, you can choose to be notified when your internal link profile score drops to a certain percent, when there’s a new broken link detected, or when there is a new inlinking opportunities. This tool allows you to visualize the link relationship of all your unique pages in a comprehensive and simplified map. All destination pages connecting to and from a source page will be displayed in visually beautiful graphs, instantly. Choose to view any unique page using the link map within your domain! Select the plan based on the number of domains to be tracked, and add-on to your plan anytime only when it’s needed. Our promise: To prove our confidence in the products we provide and their value to you, we are offering a 30-day money back guarantee. Simply drop us a ticket and we will issue a full refund within the first 30 days of your purchase. LinkVector is an internal linking SEO tool. It is designed to discover all internal and outbound links of a domain. 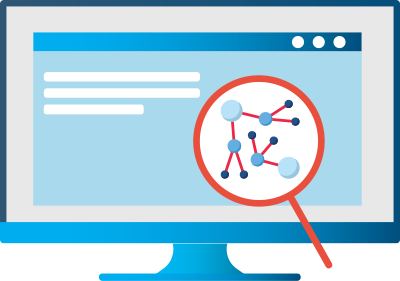 It analyzes all the links, detect broken links and suggest internal linking opportunity according to the relevancy of each link. What separates LinkVector from other tools? 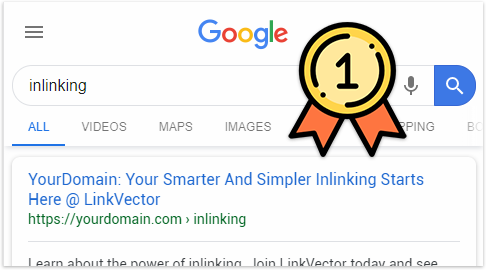 LinkVector is able to tell you how well or poor your link structure is and will guide you through the optimization process to build a professional internal link profile on a domain level. Will I Receive Free Updates To LinkVector? Yes, we have a 30 days money back guarantee. What if I have more than 100,000 internal links in my domain? If you’ve exceeded the limit of your internal links, you may add on by heading to the “Upgrade” tab on your dashboard. Select whichever is relevant to you from the 3 add-ons package presented to you. No. LinkVector limits you to one user per account. Will it be unrealistic to manage all 100,000 links in my domain? In an event where you’ll be having more contents created on your site with new links throughout the years, it will be harder to track and manage all the links in your domain. In this case, LinkVector can help you to discover all your internal links and allow you to keep them in view for better management. For link discovery, LinkVector supports all languages. However, for advanced analysis like relevance calculation, only English language is supported. I'm not interested in boosting my internal link profile the correct way.